The AFC West has been an active division in free agency bringing talent on offense and defense to an already competitive division. Talent like Tyrann Mathieu, Antonio Brown and Denver’s free-agents now added to the wild, wild west. 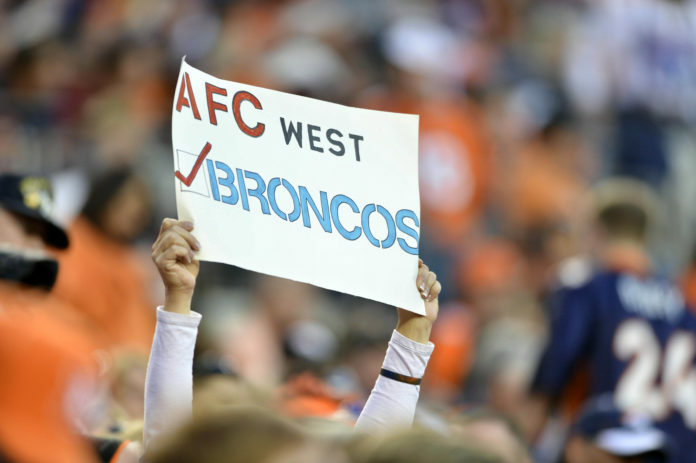 Fans should expect some good football once division opponents lock-up with Denver this fall. 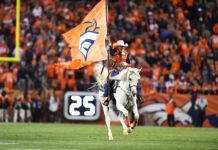 Discussing the latest going on in the AFC West is Broncos Blitz podcast host Ronnie Kohrt. 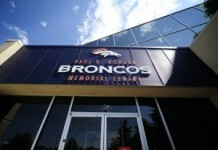 Kohrt talks about the west gaining strength and where the Broncos stand after the first wave of free agency.